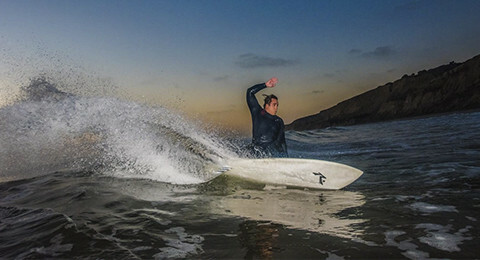 Full review of Chilli Surfboards The Sugar by The Surfboard Guide. The Step Cousin_s main atributes combined with The Boxsta_s key elements. Say hello to The Second Cousin. Introducing Rusty Surfboards’ newest model, The Balde, now available for custom orders with direct shipping across Europe. 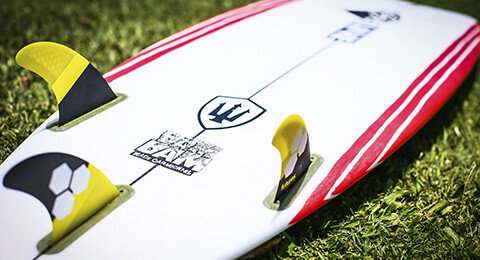 A Twin Fin that sits perfectly alongside your short board range. We are opening our doors to you. Created, designed and tested by Chilli. EPS core with high grade fibreglass cloth, carbon fibre frame and Epoxy resin. A slightly wider & thicker version of our favourite the Rare Bird. 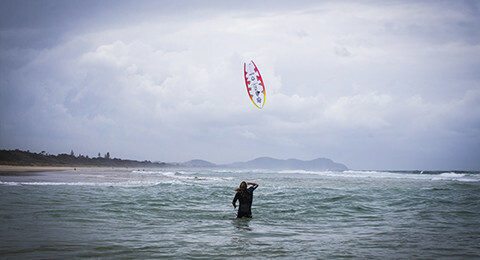 Developed in collaboration with Chilli’s super grom Kobi Clements. 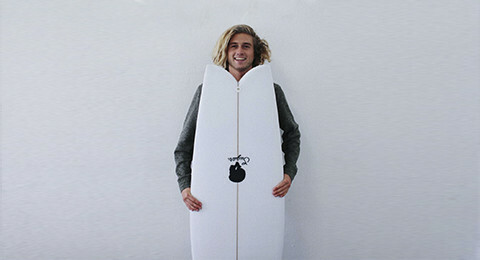 Chilli Surfboards, JR Surfboards, Rusty Surfboards, Town and Country Surf Designs and WANTED Shapes starting from 100€. 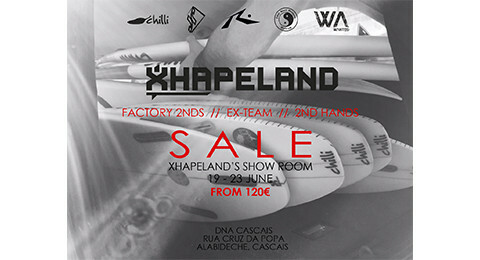 Xhapeland has just expadend its JR Surfboards offer with three new designs. JR will be taking in your custom orders. Designed to go surf when everyone else is headed home. 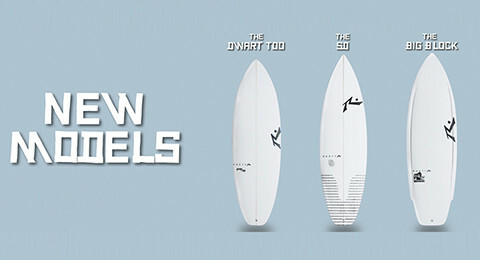 Rusty Surfboards announces the release of 3 new models in Europe. 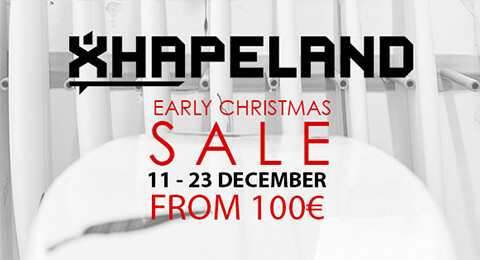 Xhapeland is your official manufacturer and distributor and is already taking in custom orders. 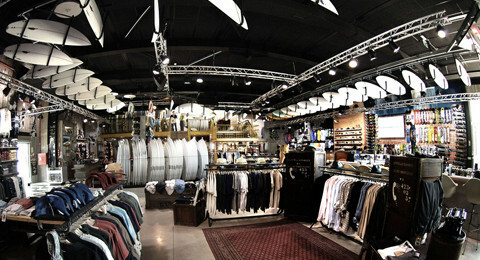 The new space is located inside the factory’s facility in Cascais. Chilli, Rusty, JR, T&C and WANTED boards are now just one click away. Lighter, tighter, faster. 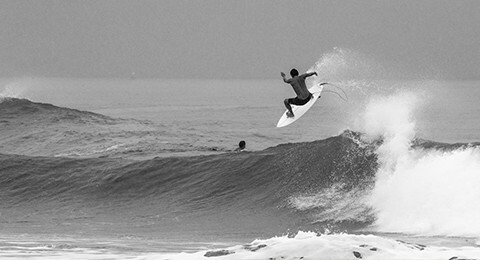 WANTED new surfboard model, dRaGon, is everything you ever dreamed a surfboard should be. 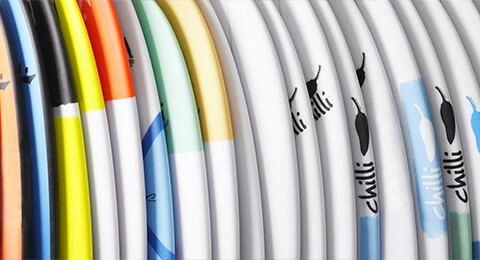 A new Chilli Surfboards stock produced by Xhapeland is now available at Quiksilver Boardriders Ericeira, located in the heart of the World Surfing Reserve in Portugal. 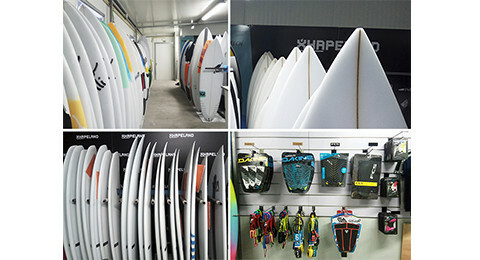 Magic Board Center, a technical surfboard center located in Lagos, is the new selling point for Chilli and Rusty surfboards in Algarve, the southernmost region of continental Portugal. 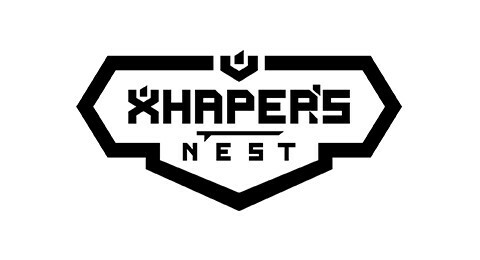 The new Xhapeland’s brand, WANTED, has officially been released in an event that gathered most of the WANTED family in the beautiful landscape of Vale da Menina, Castelo de Bode, Portugal. 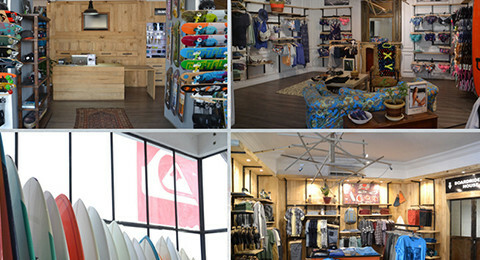 The Quiksilver Boardriders store in Dakar, Senegal, is now the first major selling point for Chilli, Rusty, Town&Country, JR and WANTED surfboards in West Africa. 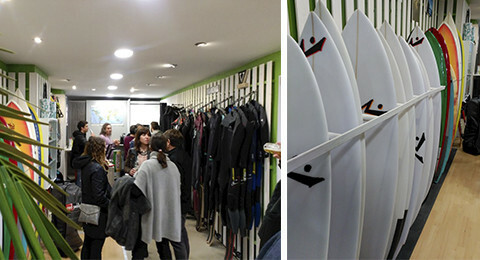 The spanish surf shop Cinco8, one of the major selling points for Rusty Surfboards in Europe, had its opening ceremony last Saturday for a remodeled and amplified new store. 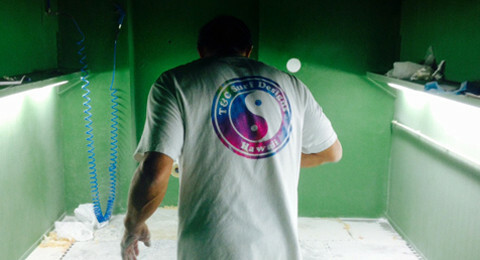 Located at Carcavelos Beach (Cascais, Portugal), WANTED Surf School is opening up its doors to the public this February. 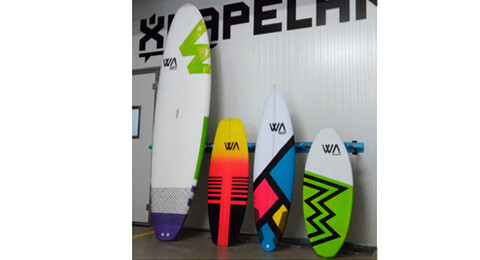 Xhapeland is launching a new surfboard brand called WANTED, which will hit the market in the coming spring. 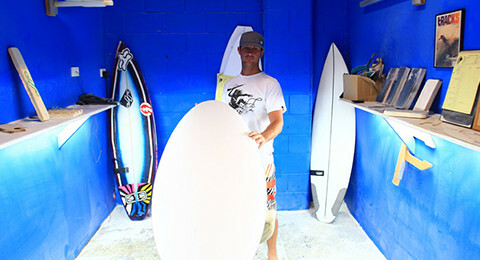 Glenn Pang has been requested to shape new surfboards by a handful of world class surfers. 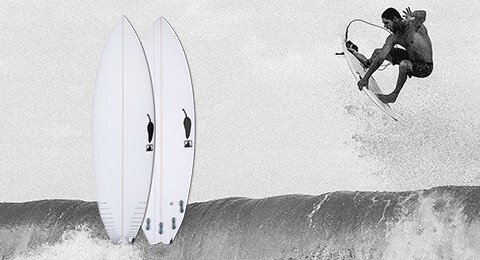 The Hawaiian shaper is producing a new line of guns under the label Storm Chasers. 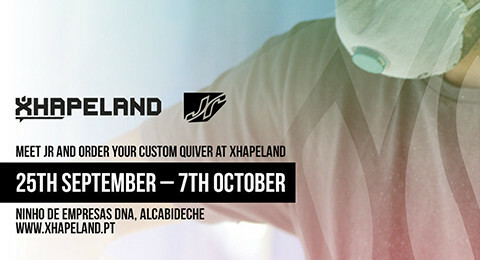 Known for innovative and quality high performance surfboards and technologies such as 201 tri-flex (carbon EPS epoxy), Jason Rodd is going to be shaping under the Xhapeland factory’s roof for the next 7 days!